​Players have rallied around ​Russell Westbrook after his altercation with a ​Utah Jazz fan. The lack of protection for players is something that the ​NBA has clearly ignored. 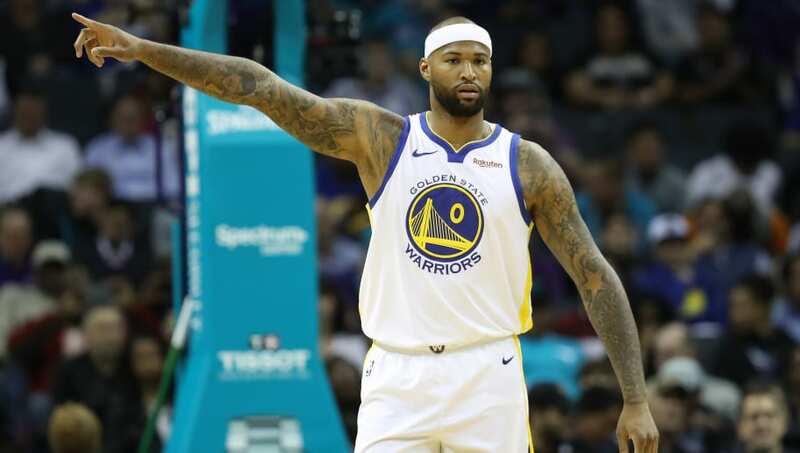 DeMarcus Cousins has recently revealed to Yahoo Sports that he has been called racial slurs "on a few occasions". While Cousins is a wild personality on the court, he has never taken his anger out on fans. There is clear line that should be established between the fans and players, but it has never been created. Players have continuously gotten fines for explicitly responding to antagonistic threats, but the fans have not been held accountable for their actions. Although some fans have been ​banned for their behavior, there are more incidents that have been overlooked. Cousins provides a clear example of that. There is simply not enough protections for players. The famous Malice at the Palace began when a fan threw his drink at Ron Artest. What followed was one of the biggest black marks in NBA history. This occurred over 10 years ago, yet the league is still dealing with similar issues. Westbrook brought the issue into the light, and the league has acted to establish better boundaries. Hopefully, player safety becomes another accomplishment for Adam Silver's legacy.